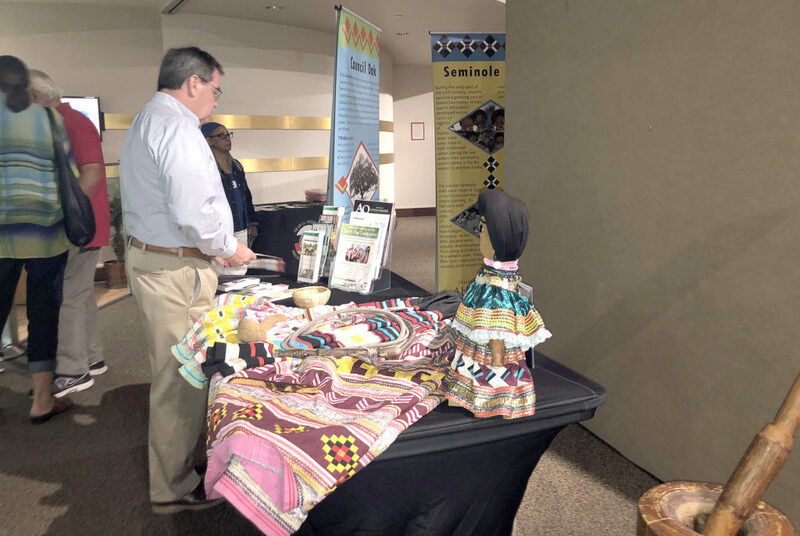 FORT LAUDERDALE — The African-American Research Library and Cultural Center in Fort Lauderdale celebrated the Seminole Tribe as part of their Destination Fridays programming on March 8 featuring exhibits, music, food and presentations. 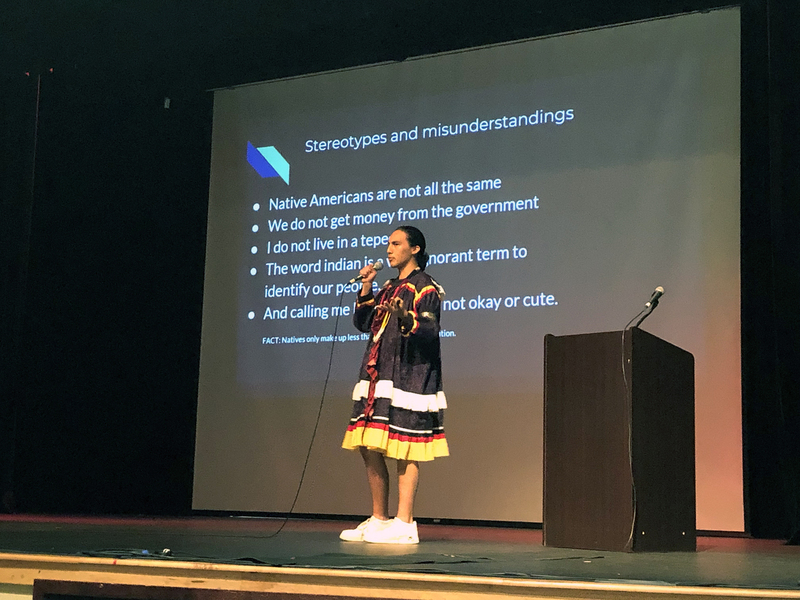 Although the themes of these events held on the first Friday of select months are usually travel-based and focus on cultures in other areas, the library decided to dedicate this month to the Seminole Tribe. The center filled its display cases with texts focusing on The Seminole Tribe and how they fought against oppression. 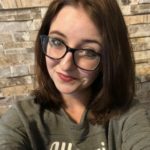 Many of the texts included or focused on the history of the Black Seminoles and the relationship between Africans who fled slavery and built alliances with the Seminole Tribe. “Tonight, we are honoring the Seminole Tribe. 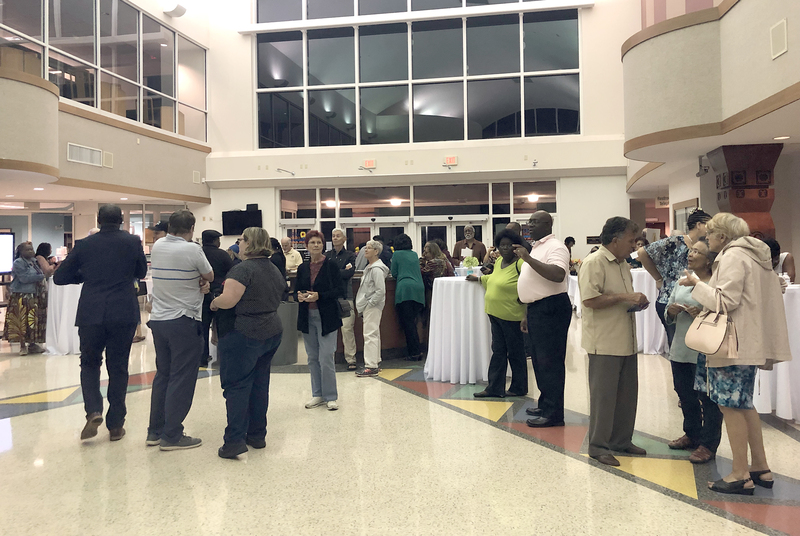 We put together what we thought would be an experience for you all,” said Cultural Heritage Librarian Senior Ramona La Roche,as she opened the night’s festivities. The night was catered by Billie’s Swamp Water Café showcasing favorites such as alligator, catfish, rice, beans, chicken, and — of course — fry bread. Alyssa Boge, education coordinator at the Ah-Tah-Thi-Ki Museum, hosted exhibits for patrons to learn about Seminole history and culture including a water color station to learn about Seminole art, a survival simulation game to educate about the tragedy of the Seminole Wars, and an exhibit of patchwork and other traditional Seminole items. Boge later hosted a trivia game to help the crowd learn about the Seminole’s history. The questions ranged from chickee basics to little known facts about Betty Mae Jumper.